Five experimental utilities developments will receive a big cash injection thanks to the latest round of energy grants. Zeppelin Bend, Jemena, SA Power Networks, Solar Analytics and RACV will each share in a pool of $7.21 million from the federally funded Australian Renewable Energy Agency (ARENA). Each project will test innovative ways to maximise the capacity of distributed energy resources (DER), such as solar photovoltaics (PVs), to supply energy to the grid. DER encompasses behind-the-meter technologies like rooftop solar, home batteries, inverters, controllable loads, electric vehicle charging points, smart appliances, smart meters and data services. The $4.29 million Zeppelin Bend Project involves expanding and extending multiple software systems to calculate and publish operating envelopes and constraints to DER throughout the energy network. 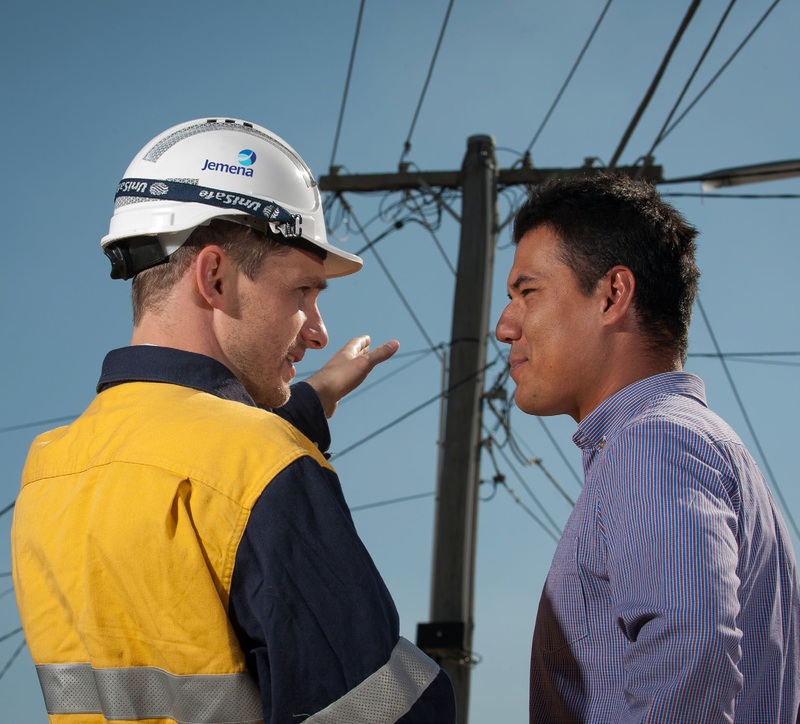 The project will be delivered across network businesses like Ausgrid, Essential and Endeavour Energy, and also be integrated with multiple virtual power plant operators in New South Wales. The $1.12 million Jemena Electricity Networks Project will investigate the potential to increase DER hosting capacity through dynamic phase switching, dynamic power compensation and grid-side battery storage technologies at two sites on Jemena and AusNet Services distribution networks in Victoria. The $1.03 million SA Power Networks Project will co-design and implement an application programming interface to exchange real-time and locational data on distribution network constraints between SA Power Networks and the virtual power plant being rolled out by Tesla across South Australia. The interface will help raise SA Power Networks’ static 5 kW export limit for solar households. The $491,725 Solar Analytics Project involves working with the Australian Energy Market Operator and Wattwatchers on developing automated data acquisition and delivering solar PV generation and load data in the event of a system breakdown. The $272,998 RACV Project involves developing a smart electric hot water system prototype that allows real-time variable control of energy to be stored in Victoria. The system integrates into the home energy management system, which can manage excess solar PV generation. ARENA said these projects will help to make the most of benefits that DER technologies can offer businesses and households. Meanwhile, a further $2.38 million has separately been allocated to seven studies led by CitiPower & Powercor, Dynamic Limits, CSIRO, Oakley Greenwood, the University of Tasmania, Australian National University and University of Melbourne. The studies will investigate how to successfully integrate high penetrations of DER into the grid and into the energy market.